San Pedro Lobsterfest is coming! 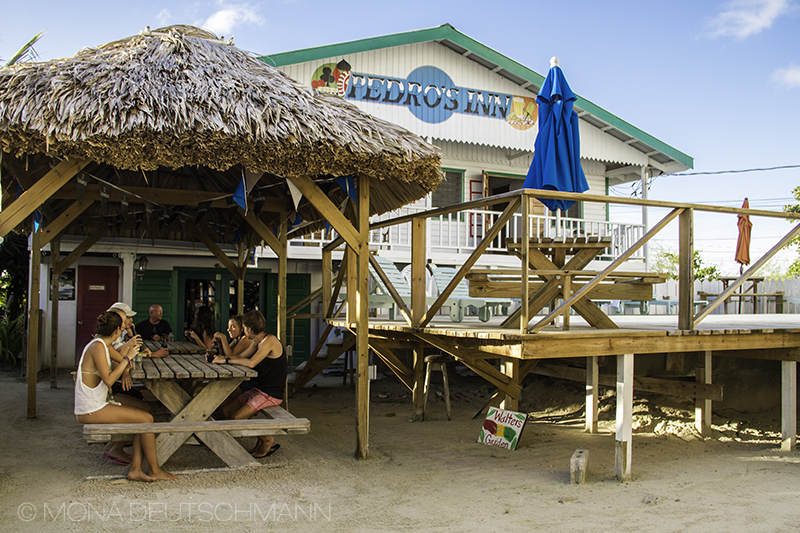 It’s hard to belize it, but San Pedro Lobsterfest is just around the corner again this year. Don’t miss any of the fun. 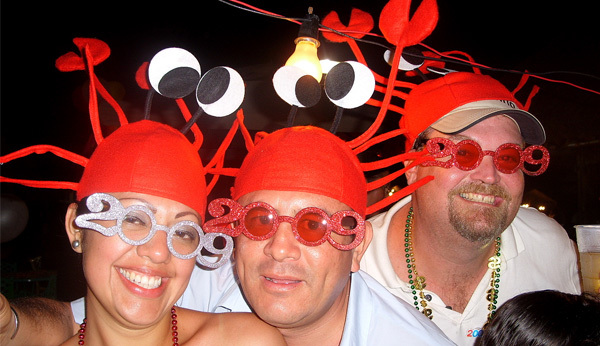 Lobster Crawl events start June 14th 2014 and the huge Lobsterfest Block Party is scheduled for June 21st! Our friends at Caribbean Villas Hotel will be hosting a very special Sunday Family Fun day on Sunday June 15th as part of the Crawl. Of course Pedro’s is hosting our annual Lobstermania event on June 18th in the evening… All You Can Eat Lobster Pizza and lots more- you really don’t want to miss it, it’s always a ton of fun (we know how to throw a party!). Watch this space or follow us on Facebook to learn more about what’s happening this year! Our friend Mona from Germany stayed with us and took some nice new photographs. Of particular interest is the new Palapa Roof outside of the Bar which is the new smoking area. Also of note are the renovations we have done on the bathrooms in the Standard Hotel Rooms, we are really happy with how everything turned out, being completely tiled now. Good job Walter! The rest of the pictures are great as well. Thanks Mona, come back anytime! Well, it was a rocking good night at our annual Lobsterfest All You Can Eat Lobster Pizza Extravaganza. The place was packed, the drinks were cold and the pizza is delish. Tons of people came out to celebrate with us and had a blast, even if the band did get a little wet later in the night. Well done all, can’t wait for next year! 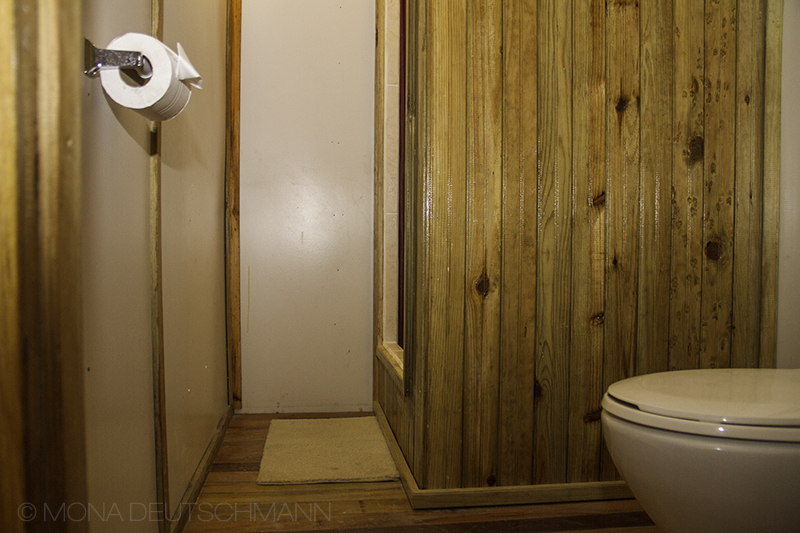 Check out some photos below, and check our facebook page for even more!